Deerpath was founded in 2007 by a team of experienced principals to pursue senior debt investments in lower-middle market companies. 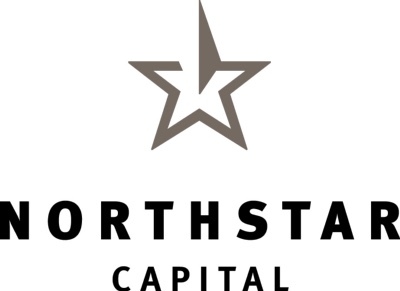 Northstar was founded in 1993 by a team of investment professionals to pursue credit strategy funds that originate and manage junior capital investments and equity co-investments in lower middle-market companies. Robus was founded in 2011 by a senior team from Avenue Capital, GoldenTree, Credit Suisse and Feri to pursue senior non-sponsored corporate financings of medium sized companies in German speaking Europe and Benelux.